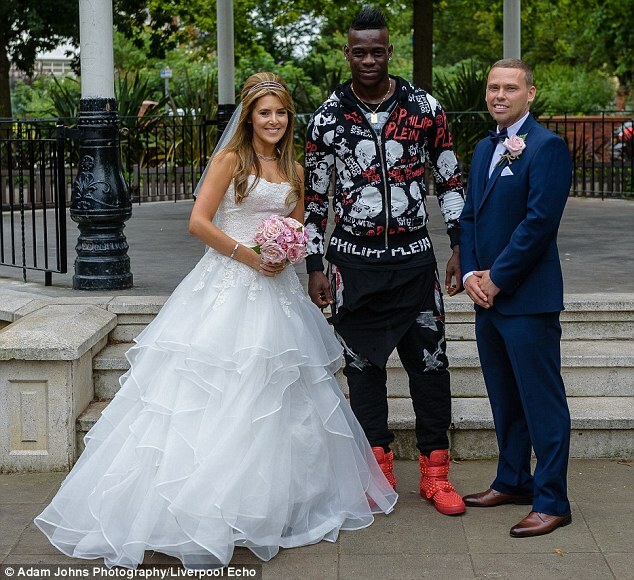 For once in his career, Mario Balotelli is living the life more ordinary. While his Liverpool team-mates prepare for a glamour tie against Chelsea in sun-soaked California on Thursday, the Italian is back on Merseyside. Training with the Reds’ academy. Clawing at the limelight like an understudy on Broadway. It’s a far cry from the Balotelli of old: The firework-loving, dart-throwing, tantrum-prone prodigy who had the world at his feet before slipping and stumbling back towards something that resembles normality. WHO ARE THE LIVERPOOL YOUNGSTERS PICTURED WITH MARIO BALOTELLI? 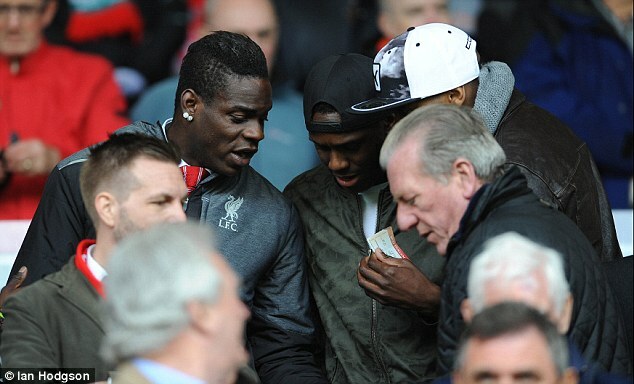 On Monday, Balotelli posted a picture of himself surrounded by Liverpool’s next generation. ‘Still working hard with reserve team. Top quality session today with top players. #respect,’ he wrote on Instagram. Gone were the theatrics, the posturing and petulance. It was as acute a moment of retrospective reflection as we’re likely to see from a man who can slide effortlessly between brilliant and baffling. Perhaps, as the £90,000-per-week striker posed for the photo alongside teenagers who don’t yet know what it is to have everything, the reality of the situation dawned on him. 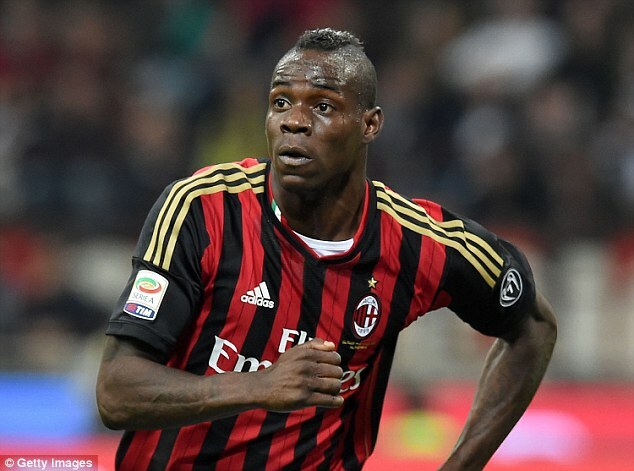 The kids who sat with Balotelli must aspire to be exactly what the striker once was – a pin-up of the global game, blessed with prodigious talent, set on a collision course with superstardom. This was the man they watched fire Italy into the Euro 2012 final four years ago, after all, while on Sunday the Liverpool youngsters visited Rhyl for a pre-season friendly. 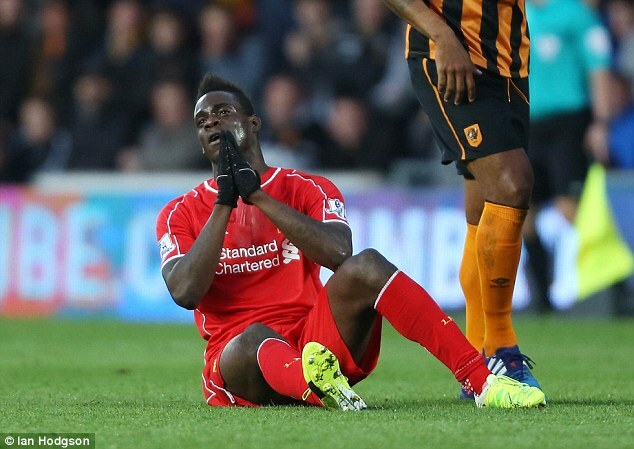 But Balotelli’s story has changed immeasurably since that tournament in Poland and Ukraine. He has been told he is surplus to requirements at Anfield – little surprise given a contribution of four goals across two years at the equivalent of £4million apiece – but few sides want to meet the wage demands of a man whose reputation precedes him. 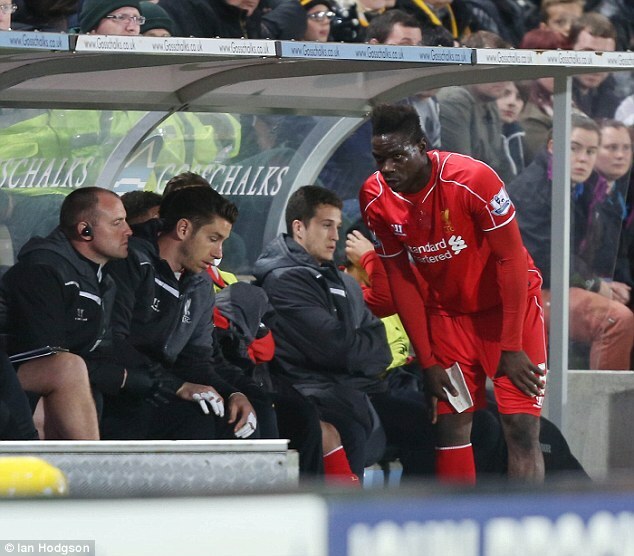 ‘The talent is still there,’ said Klopp, when asked about Balotelli’s future. ‘When we have done the crossing, heading and stuff he’s been world class. And so, while the rest of his first-team colleagues are signing autographs for fans in America’s Golden State, the Italian has been left at home to get fit, stay fit and look for a new club. 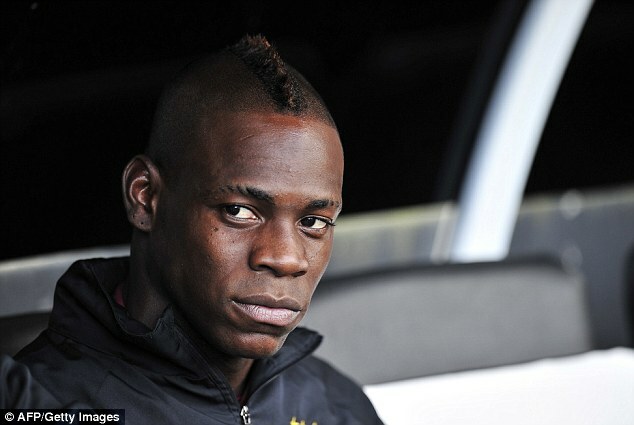 How easy that will be for Balotelli is another matter entirely. It’s easy to forget that he’s just 25 years old given the library of anecdotes – both sublime and ridiculous – which have littered his travels from Milan to Liverpool via a lengthy stopover in Manchester. 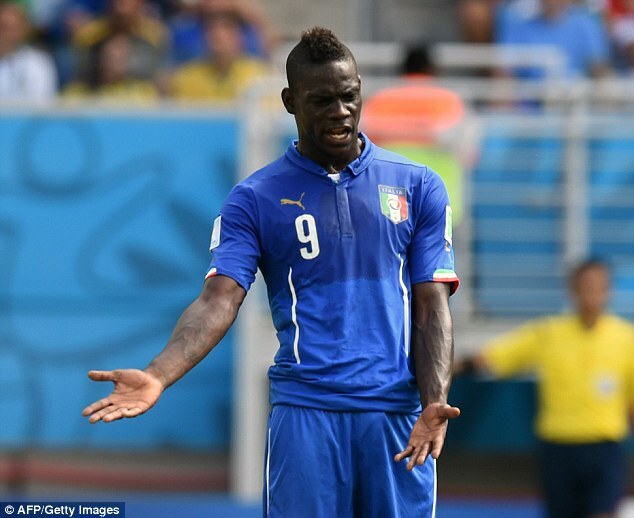 For whatever reason, Balotelli has only occasionally been able to juggle his talent and eccentricities to good effect and his perceived persona is indelibly etched on the football community’s minds. 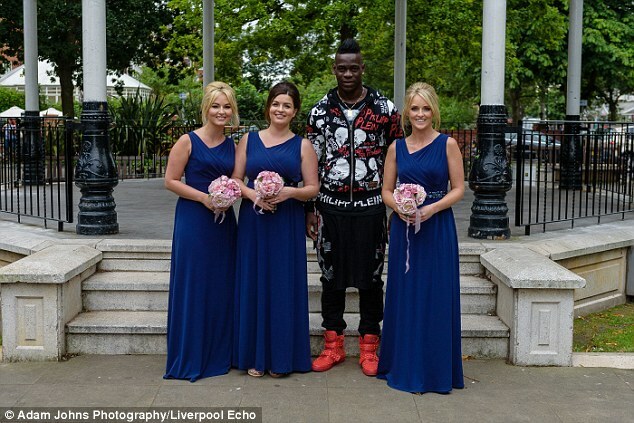 Just 24 hours before his considered post on social media, in fact, the enigmatic frontman had popped up in the wedding pictures of Liverpool-supporting couple Vicky and David O’Leary at their nuptials in Southport. Potential employers just don’t know what to expect. Written on the wall of the changing room the Italian currently shares with the Liverpool academy, as he awaits the phonecall from his agent Mino Raiola that says he can start afresh elsewhere, are the famous words of Bob Paisley. Balotelli would have tried that nutmeg on King Kev in the corridor. Twice. And therein lies the rub.